Buying a house is one of the most simultaneously exciting and stressful times of your life. There is so much to consider, it can often be overwhelming. 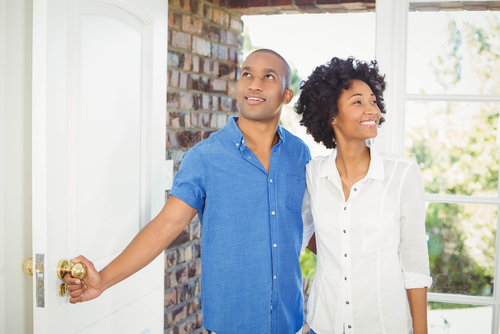 If you are looking to buy a house, check out our helpful advice and tips for house viewings, including what to look for when buying a house and important questions to ask. It can be hard when you walk into a house and immediately identify it as your dream home, to remain objective for the purposes of making sure the house is fit for purpose. Try not to get carried away too quickly, as what at first appears perfect, may have a mound of issues you’re going to be faced with later down the line. On the other hand, buying a house is an emotional decision so it is important to listen to your instincts and don’t let minor issues stop you from seeing the true potential of a property. It might be helpful to bring along someone who is not so invested in the process, to give their objective opinion as they may pick out things you wouldn’t necessarily notice. Inspect the outside of the house, looking out for any obvious structural problems or other issues. Does the roof look old and in need of repair? What about the drains and guttering? Ideally, a full house survey should be done, but getting a sense of any issues in advance can help inform your decision and prepare you for any surprises. Visit the property more than once, at a different time. This not only allows you to ask any additional questions and check things you might have missed on the first visit, but also gives you the opportunity to see what the area is like at different times and on different days. Is there a lot of loud, busy traffic in the early mornings and evenings? Is the house near a pub or takeaway where you might be subjected to the noise of late night revellers? What is parking like in the area at different times of day? It will be helpful to get a sense of this sooner rather than later when you’ve already signed on the dotted line. For houses to buy in Swindon, visit our property search page. Is there enough space? You don’t want to end up cramped and crowded. Try to identify if you and your family and belongings will all fit comfortably without being on top of one another. Storage space is very important. Where will you store things like winter coats or the vacuum cleaner? Ask to see the available storage space to get a better sense of this, including the attic and garage spaces. Check out our property listings for 3 bedroom houses for sale in Swindon. Check for signs of damp as this can be a difficult and potentially expensive issue to solve. Some sellers might try to cover up damp patches with paint, so look for signs of fresh paint on the walls in case this could be covering damp. You should also be able to identify damp by its musty smell, so be wary of strange smells as this could signify a damp problem. Check that the property has good insulation and air flow, as well as double glazing. 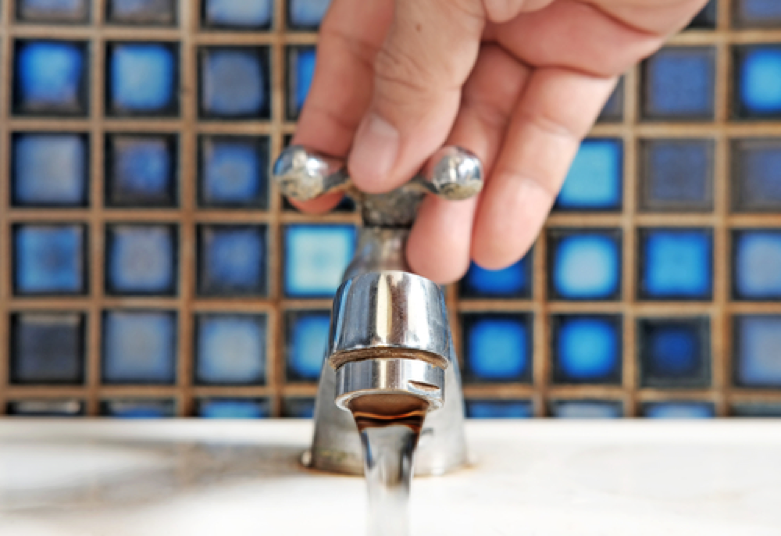 Don’t be afraid to test things like opening and closing windows to check they are working or running the tap to test water pressure. You may feel a bit embarrassed testing the toilet flush in front of the seller and agent, but it is better than having problems in the long run. If you don’t live in the area, take the opportunity to explore. Find out where the local schools and shops are and how long it takes to get there. Where is the nearest bus stop? Is there a nearby park? Are you under a flight path? Getting to know the area where you might end up is important. During a house viewing is the best opportunity to ask those key questions of the seller and agent. Make a list of things to ask and bring it with you so you don’t forget. If you are bringing someone for moral support, they might have questions you hadn’t thought of. How long has it been on the market? If it has been on for a while, what are the reasons? What are the neighbours like? What are the local schools like? Which? has put together a house viewing checklist with questions to ask when buying a house. Think about what you will be using your house for. Will you be entertaining often? Or is it more of a cosy escape? Will there be children playing in the house? You should think of these things to ensure the house you are viewing is fit for purpose and you won't find yourselves searching again in a few years' time. Remember, when viewing a house it is important to take your time. Buying a house is a huge decision, so don’t let the seller or agent rush you. Ask as many questions as you can and don’t be afraid to contact the seller or agent with any follow up queries. Armed with these tips you should be able to handle your next house viewing with ease. For more information and advice on buying a house, contact one of our expert team of estate agents on 01793 61167 or email us. We are here to help with all of your home buying queries.